There are three-star apartments, that offer top accommodation and the staff is ready to meet all your demands and criteria you have in regards to visiting our apartments. If you want to spent a peaceful holiday and you look forward to visit Dalmatia, you can realize your dreams, getting in touch with us. Pansion Žanić offers relaxation and vacation direct on Adriatic sea in tourist town Podstrana, only few kilometers from the largest Dalmatian city of Split. Private beach is few steps from Pansion Zanic. Relax and soak up the sea views from your balcony of this newly built hotel, located right on a lovely beach, just 8 km east of Split. Hotel located on a small pine-wooded peninsula, surrounded by lovely beaches. 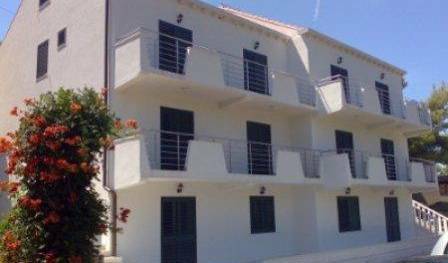 APARTMENTS PULA, AIR-CONDITIONED, INTERNET, TV, DVD, Our goal was that you fell that Istra is a land of good people and good wine. 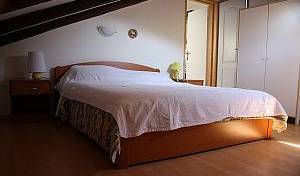 Welcome to the Knezevic Apartments - 3 star official rating!If you wish to have a nice relaxing stay in apartments in Istria, Pula, just book with us in full trust! It is a beautiful hostel in the touristic zone. Our hostel apartments are fully furnished. 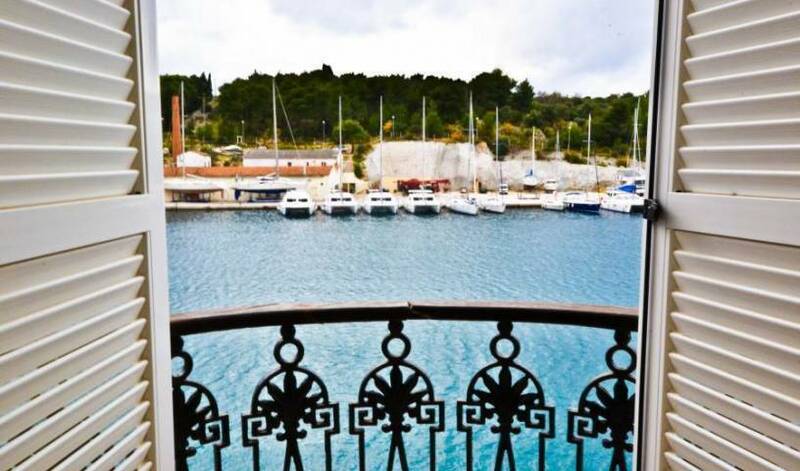 Apartments in Pula city center only 10 meters from roman Arena and 100 meters from the sea. Wir bieten Ihnen eine Unterkunft für alle die Plitvicer Seen besichtigen möchten oder auf einer Durchreise zur Adriaküste sind. As a special offer, Camp Planik has the possibility for renting your own tents. We offer you fully equipped tents for a comfortable family holiday in superb, natural surroundings. We recommend Kanica to those who would really like to relax far away from restaurants, coffee shops, stores and noise. Bonacic Palace Apartments are situtated on the very beach in small village Slatine on island Ciovo. 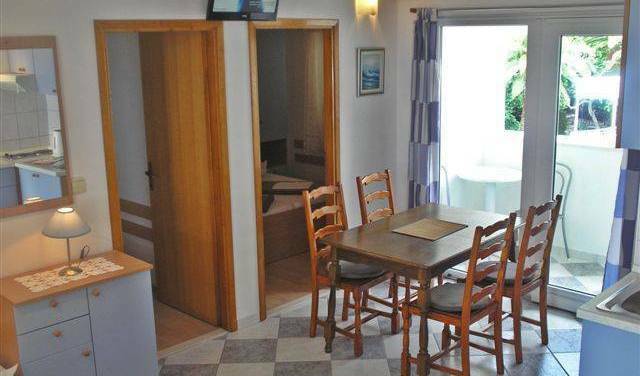 Apartments are luxury equipped and have a sea-view. House Omorika it's placed in vivid green landscape sorrounded by mountain forests. Come and enjoy in the natur! 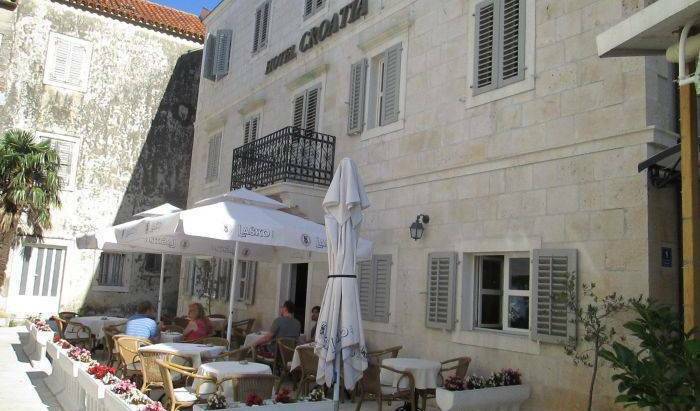 Hostel Croatia is situated only 6 km from the center of the old town of Trogir and about 8 km from Split Airport. 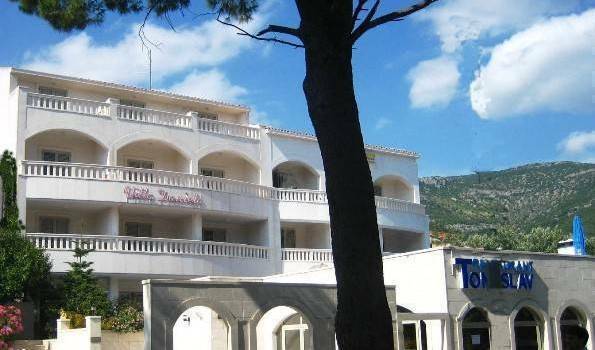 It is the first hostel on the Trogir Riviera which is just 40 to the beach. 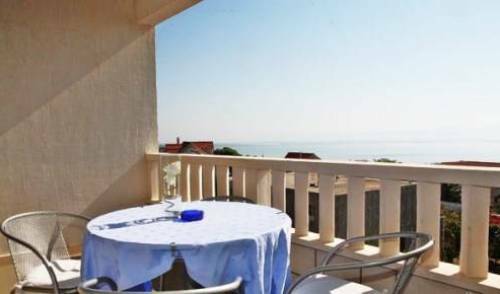 Wonderful is the sea view you can enjoy from each balcony.. Affordable. Quiet location. Near the sea. Close to the Split airport. Near a seaport. A few minutes by car to Trogir. Half an hour by car to Split. New modern Apart hotel Astoria with a la carte restaurant and 6 highly equipped suites (2+2 beds) and 6 highly equipped rooms. House Sisko is situated by the sea, near Hotel Medena, Seget Donji. It is 1 km away from Trogir. Hotel Tragos is historic hotel situated in an old baroque palace from the 18th century in the very centre of Trogir, a city which is protected by the UNESCO. The hotel is only 20m away from the city square, the Pjaca and the famous St. Lawrence cathedral. Villa Moretti is an old palace, built in 17 th century by navigators and shipowners family Moretti. New opened, modernly equiped rooms only 2 km from Zagreb Airport with shuttle service for our guests. Hostel54 is the newest hostel in Zagreb with a friendly staff and a good location. Hotel Phoenix - Pleasant dreams for the new day! The modern and comfortable hostel "Party" offers quality accommodation at affordable prices with free parking, and the option for breakfast, half board or full board. Beautiful Art hostel located in the city centre, 10 minutes from every main attraction. Rentys Studio Apartment - Very City Center of Zagreb!